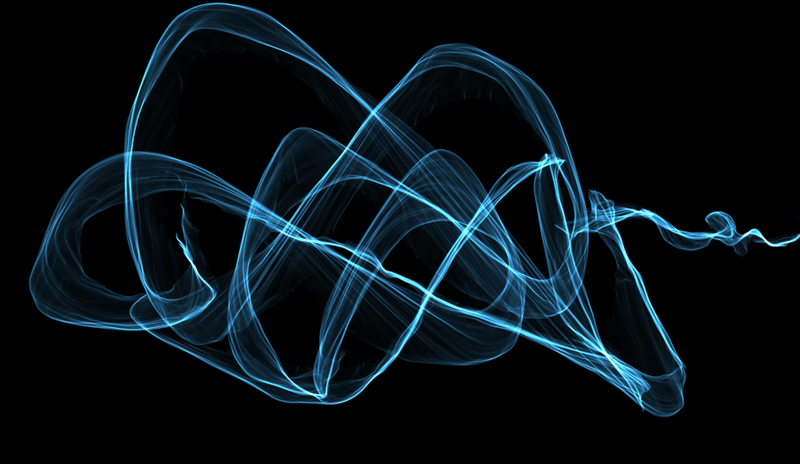 Create beautiful art with Silk, an interactive generative artwork engine. Silk was made by Yuri Vishnevsky, with music and sound crafted by Mat Jarvis. Silk music is now on iTunes. For the curious — here’s the previous incarnation of Silk as an iPad app.